Aside from leisure bowling, Spectrum Bowl has an extensive league and tournament programme for bowlers who enjoy a high standard of competition or who want to improve their game. 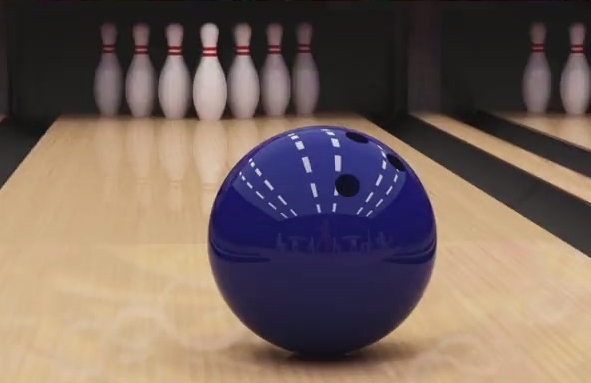 The inspection ensures and recognises all-round high standards at tenpin bowling facilities, including correctly levelled bowling lanes and acceptable pins. Tal Rosen, Spectrum Bowl Manager, says: “The team works tirelessly behind the scenes at Spectrum Bowl and we are thrilled to have not only passed this tough benchmark, but to have secured a GOLD standard. This level of accreditation by the British Tenpin Bowling Association puts us up there with some of the best facilities in the UK. Click here to find out more about Tenpin Bowling. Click here to find out more about Clubs and Leagues at Spectrum Bowl.